Established in 1982, Albany Westport, under the ownership of Mary McNicholas, has grown into a successful business through a focus on quality products and customer care. At Albany Westport, we believe in building customer relations with sound advice from a wealth of experience, quality products and a commitment to customer care. Albany, Crown, Macphersons, Dulux, Fleetwood, Graham & Brown and many more. 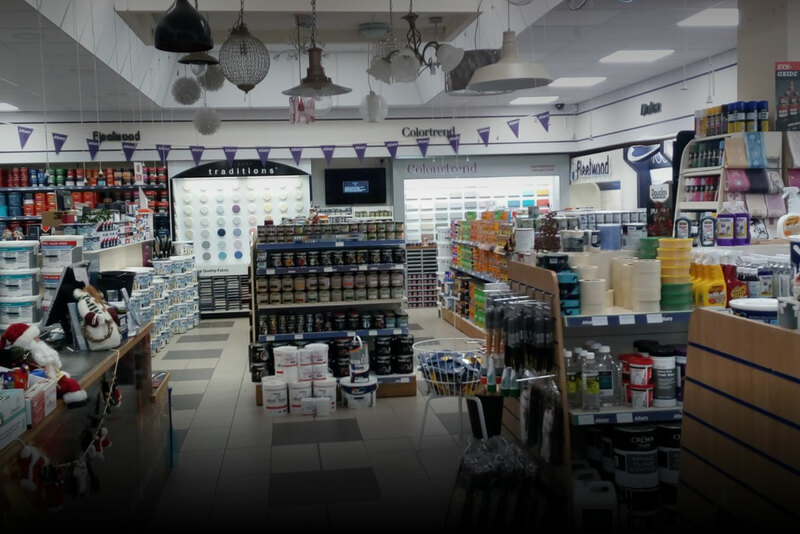 Paint advice & colour matching, computerised tinting service, wallpaper & borders, friendly advice and much more.